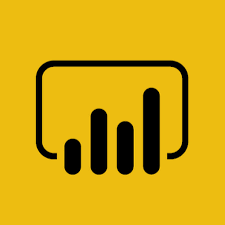 By using Power Pivot for Excel, you can transform enormous quantities of data with incredible speed into meaningful information to get the answers you need in seconds. What is Power Pivot ? What are the benefits of using Power Pivot ? How to import data into the PowerPivot Data Model. How to create relationships between tables in the PowerPivot Data Model. What is an Excel Analysis Table? How Drill-down differs in PowerPivot. Creating a Flattened Pivot Table to analyse combinations of unique data. How to analyse by Year, Quarter, Month etc. Generating & Marking as a Date Table.